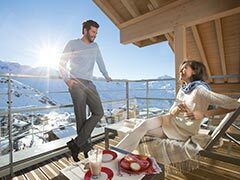 Just the sunny side of snow holidays. 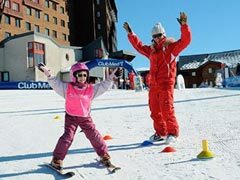 Whether it’s helping you with the transfers, offering the best kids club facilities or providing you with the most seamless ski experience. Easy arrival: when you arrive in our resort, your ski/snowboard gear is waiting for you in your private locker! 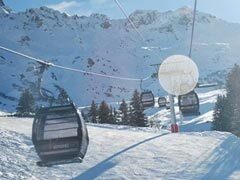 Lift pass included : no need to queue at the station, we have sorted everything for you and you can hit the slopes as soon as you arrive. Ski shop in the resort in case you need anything during your stay. Ski from the door from the majority of our resorts. No need to walk or take a bus to the slopes! 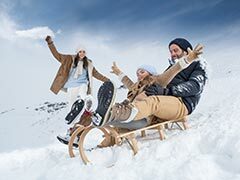 Enjoy a ski holiday with us and we’ll take care of your transport. 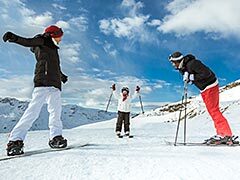 Direct transfers to and from your family ski resort. For your ski accommodation, choose from our standard Club Room to our Suites, which offer supreme skiing luxury.